Have you realized that you require a health cover for your hospital expenses? One medical emergency could make you understand the importance of taking the health insurance. Whether you are young or old, rich or poor, diagnosed with an illness requires the hospitalization could be a difficult situation. Heart ailments, diabetes, renal failure, stroke, and similar lifestyle diseases become more common these days. Thankfully medical science has improved a lot with major leaps and bounds, many Super-Specialty hospitals offer treatment for many life-threatening diseases but it involves the huge cost. We need to take absolute precaution for our future medical emergency in case. Wealthy people could afford to pay the medical bills but most middle-class people could not have the resource to tackle the emergency situation. Health insurance is the best option for helping you to keep away from the high medical expenses and secures your future. Below are the six insurance companies that help you to save more money and retains the peace of mind. Medical expenses for the illnesses that call for surgery or hospitalization could easily run the six digit figures. 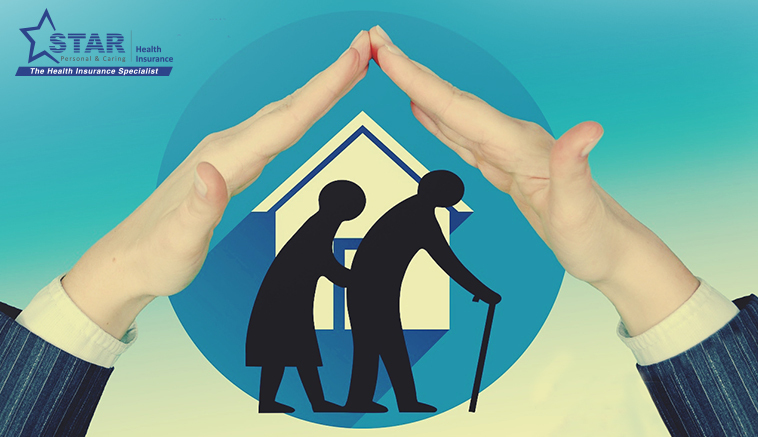 Senior Citizens Red Carpet Health Insurance Policy is offered for the Senior citizens who are aged 60 to 75 years. Health Insurance Plans does not require any pre-insurance medical test. Specially designed for old aged and the premium starts from Rs. 5000. 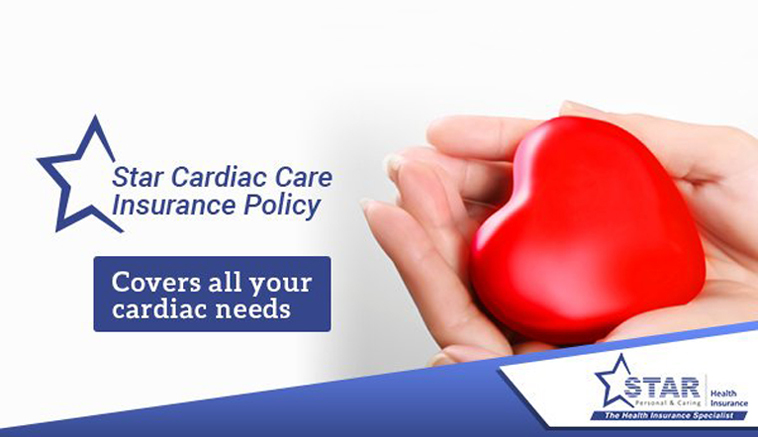 Star Health Cardiac Care Policy is suitable for the persons who undergone first time surgery or intervention of Cardiac diseases. Two Plan options are available that includes Gold Plan and Silver Plan. Star Health Cardiac Care plan is suitable for 10 – 65 years aged people. 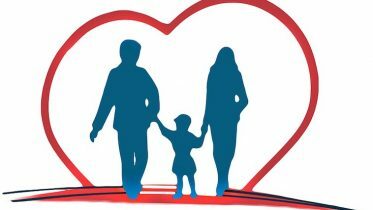 Apollo Munich Optima Restore is an innovative health insurance policy ideally designed for family members that includes spouse, dependent parents, dependent children, and parents-in-law. Apollo Munich Optima Restore includes unique benefits like Stay Active, Restore and Multiplier. 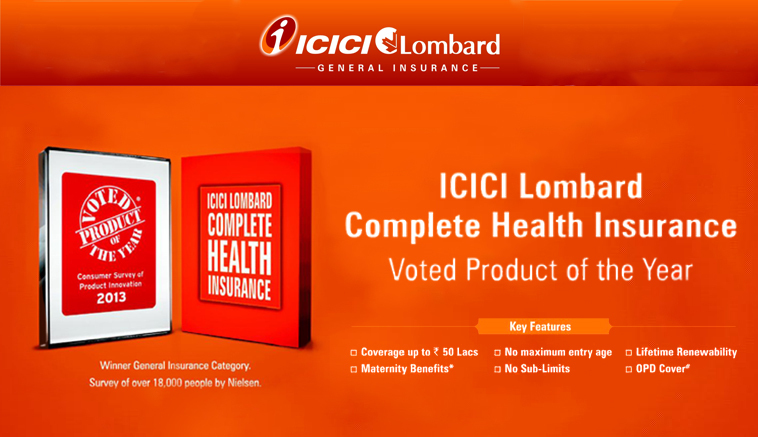 ICICI Lombard’s Complete Health Insurance policy assures you to get cashless approval for your package within four hours. iHealth Plan lets you to avail timely medical services at any of 4500+ network hospitals without worrying about finances. Max Bupa Heartbeat offers coverage for upto 19 family members of a family with the individual sum insured and the floating sum insured. 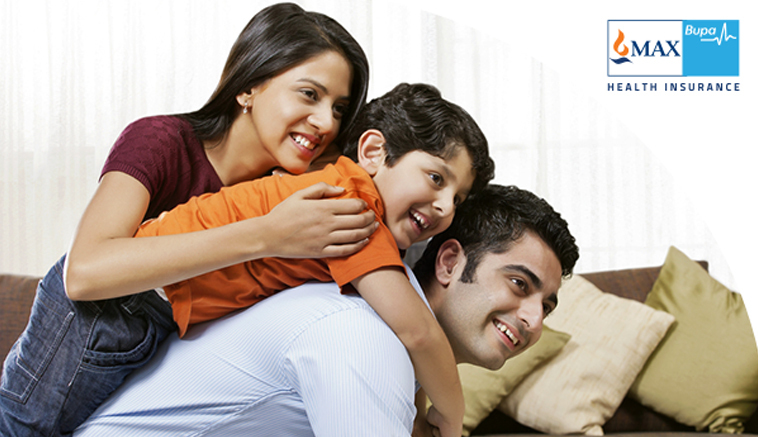 Family oriented health insurance brings you new-born and inbuilt maternity benefits. The Religare Care Health Insurance Plan helps you to set the benchmark with extending upper limit with sum insured upto 60 lakh. Care Health Insurance Plan helps you to lead a healthy life that does not make you to worry about unforeseen medical issues. 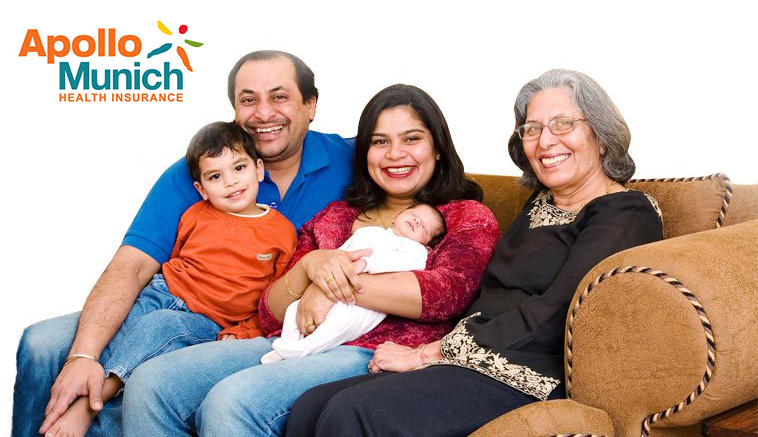 Based on the Premium price and Sum benefits, Religare Care Health Insurance Plan is best option for everyone to save their money and get a peaceful life. 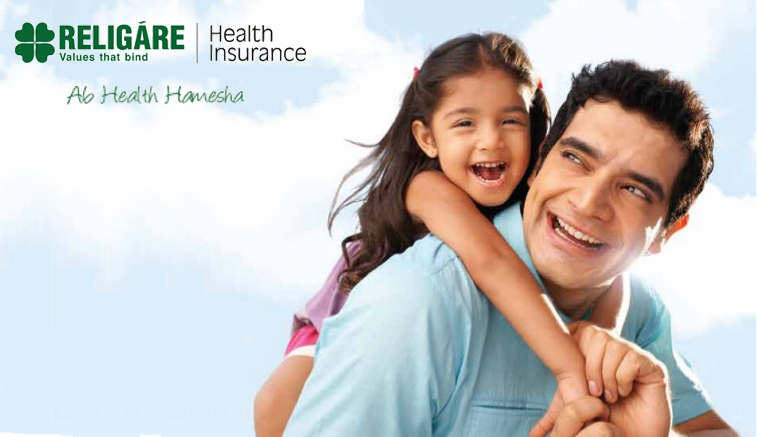 Enjoy your life medically insured with the sum insured to 60 lakh and stay healthy. 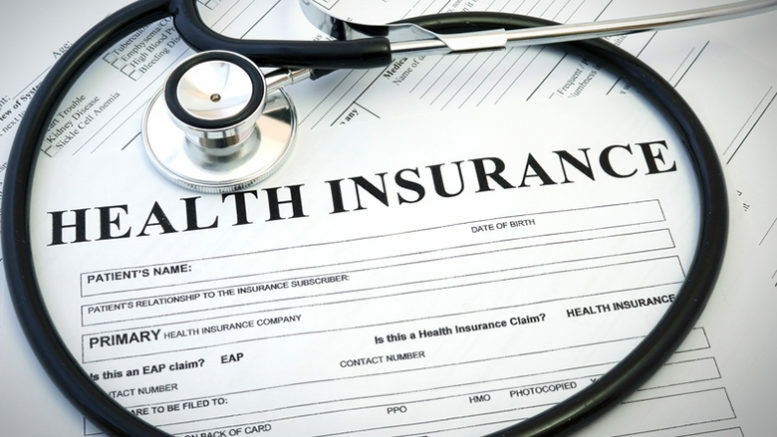 Be the first to comment on "Best Health Insurance Benefit You Can Afford"